The motto of the LHS wrestling program is “Never Settle.” The program takes this approach in all aspects (spiritual, academic, personal, and athletic) of its members lives. 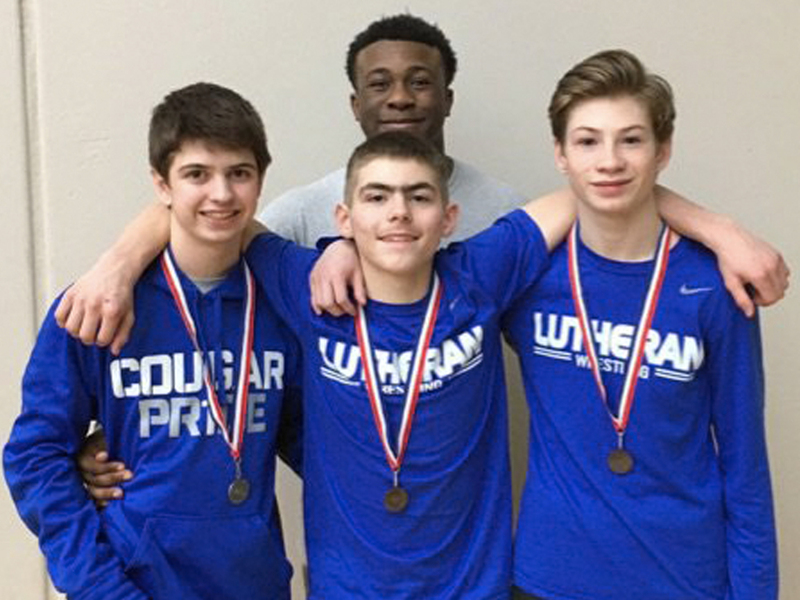 The goal of the program is to build relationships, develop faith, and empower its athletes through the sport of wrestling. 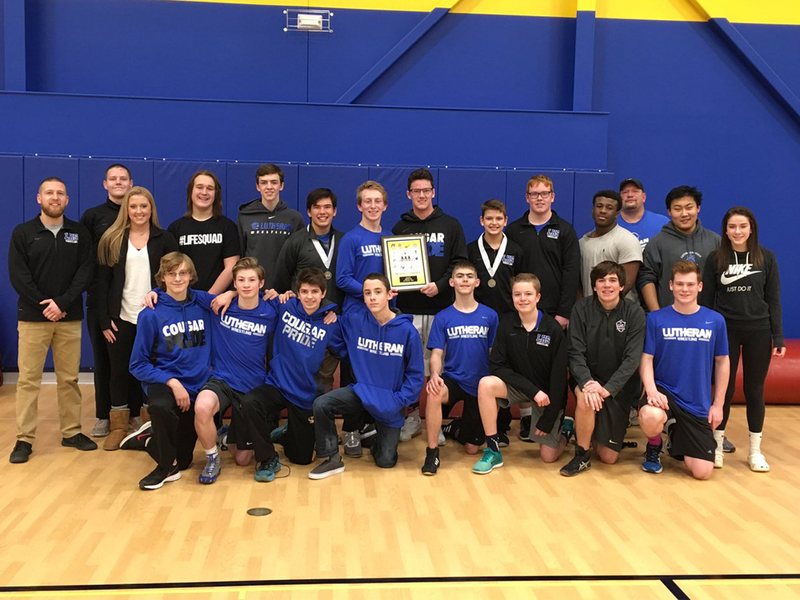 In the past two years the program has recorded back-to-back AAA Conference Championships (2016-2017), qualified 8 wrestlers for the MSHSAA State Championship Tournament, and has had 1 state medalist (4th). Everything the wrestling program does is done for the glory of God. wrestling team his senior year. Following high school he attended the University of Missouri- Columbia where he dual majored in Secondary Education with an emphasis in Language Arts and English with an emphasis in Creative Writing. Jacob started his coaching career at Hickman High School in Columbia during his sophomore year of college. 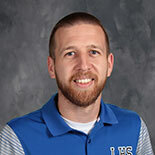 After serving as a coach for two years at Hickman he was asked to be a part of the founding coaching staff for the newly opened Battle High School. 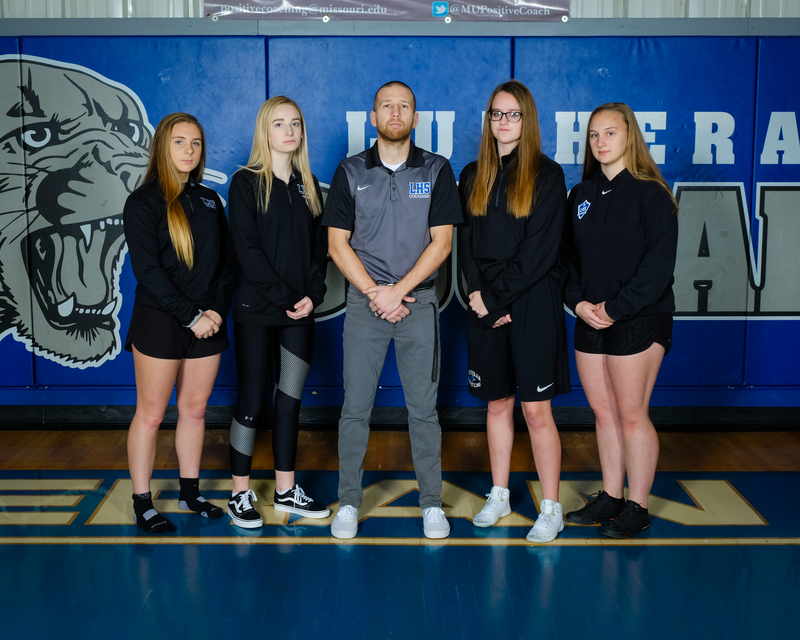 After serving as a coach for two years at Battle, Jacob graduated from the University of Missouri and took a job teaching and coaching at Lutheran High School Saint Charles. He currently teaches Freshmen Health/PE Intro. to Communications, and Athletic Performance. Jacob lives with his wife Megan in St. Charles.